Mr. Vegas — PLAYBOOK MG.
Playbook was asked to develop a public relations campaign that would highlight Mr. Vegas’ brand relevance in Jamaica and the United States to bolster his music in the eyes of concert promoters and Reggae enthusiasts in the EDM world. We mainly wanted to capture a new audience in the UK. Our approach included developing a remix to an older Mr. Vegas record and having artists Sean Paul and Fatman Scoop jump on the track. We then executed a music video in the heart of New York and invited relevant press outlets to cover the behind the scenes making of the video. Lastly, we collaborated with UK sensation Max Persona on the record. The result? Over 21 million impressions for the music video overseas. We also increased Mr. Vegas’ booking for Europe performances overall. 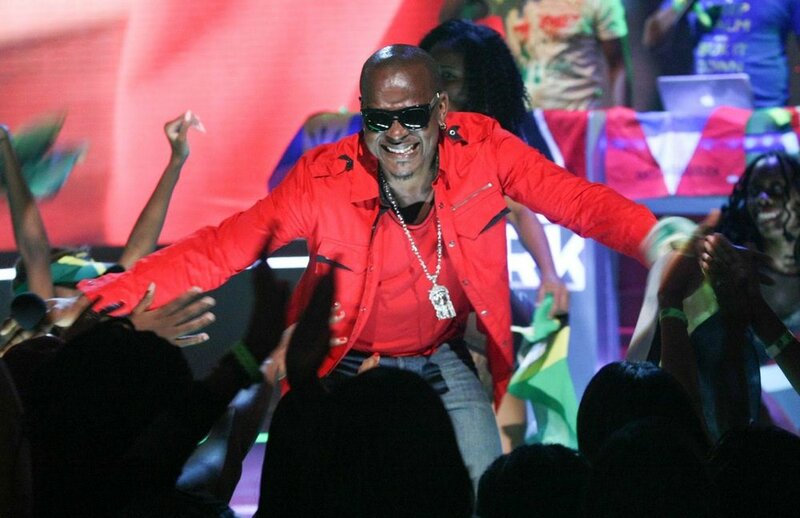 Most importantly, Mr. Vegas retains his legendary artist status in the Reggae world.